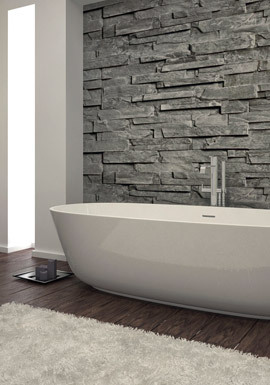 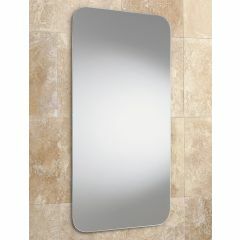 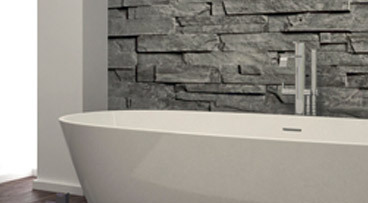 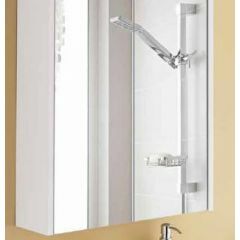 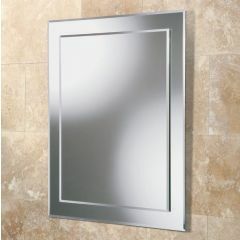 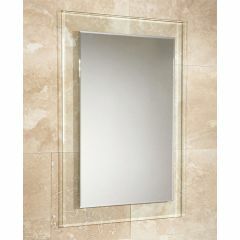 The perfect mirror can completely transform a bathroom! 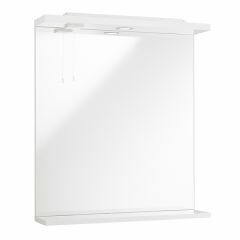 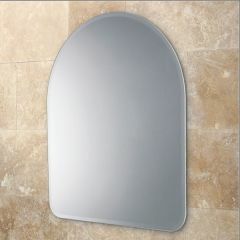 Strategically placing a mirror can open up smaller bathrooms and brighten even the darkest of bathrooms. 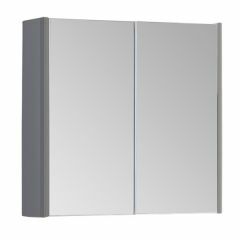 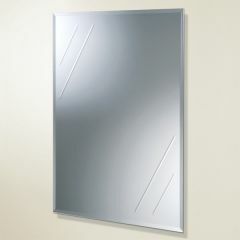 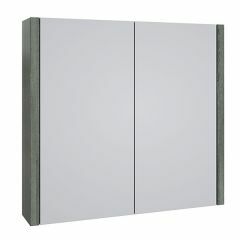 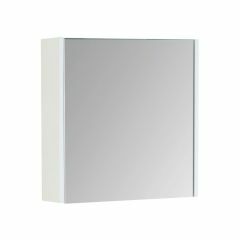 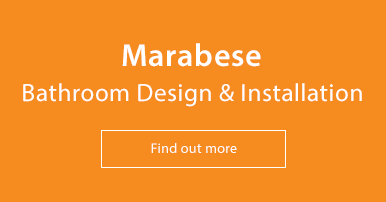 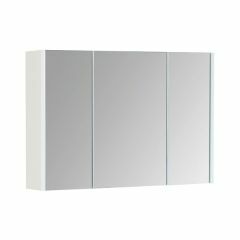 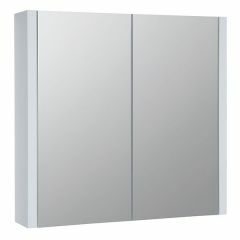 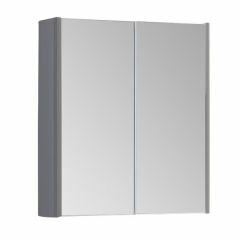 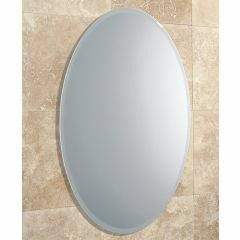 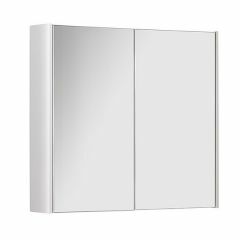 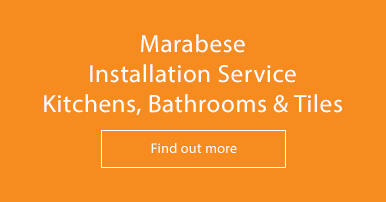 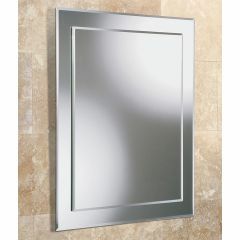 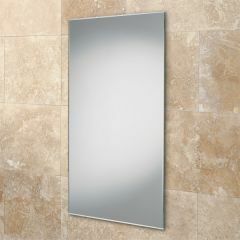 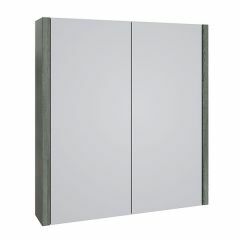 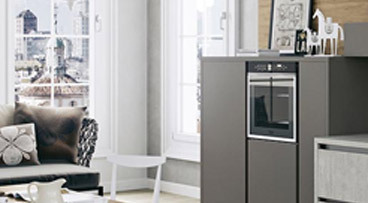 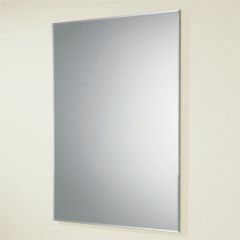 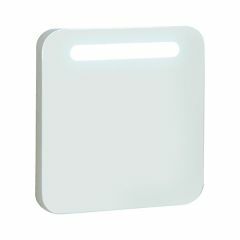 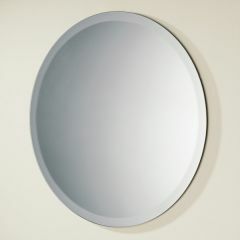 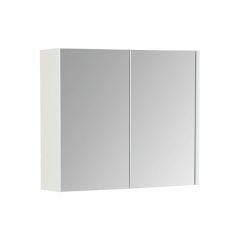 Here at Marabese Ceramics, we offer a large selection of mirrors including LED mirrors, infinity mirrors, backlit mirrors, illuminated and non-illuminated mirrors as well as magnifying mirrors.